We are delighted to welcome Gillian Dunn to the waltonwagner team, who joined us in August as our Executive Assistant. 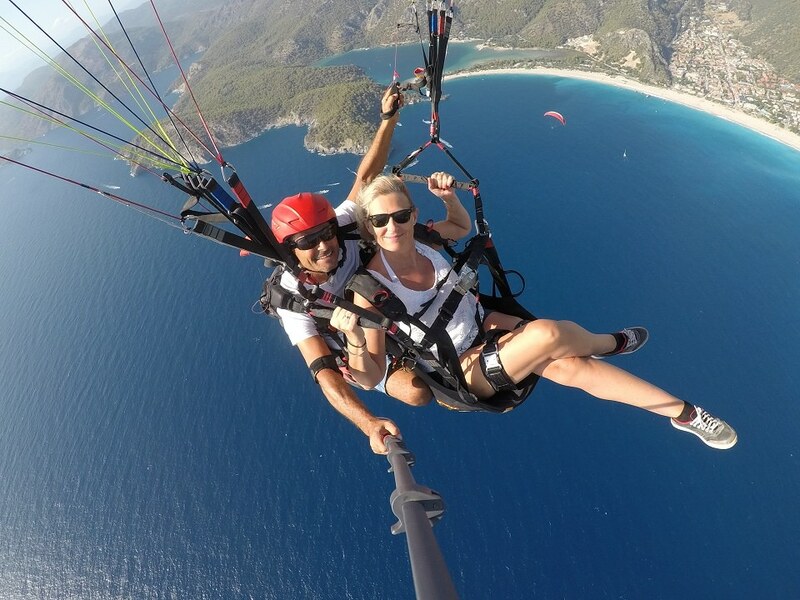 Gill stopped by the blog this morning to answer our six quick-fire questions and tell you a bit more about herself, including the time she went paragliding in Turkey, her favourite buildings in the world, and why she enjoys working with the WW team. That I get to work in a vibrant part of the world, which is culturally diverse and everything is close to hand. I don’t have a current favourite, but I do like ROKA in Mayfair and Sadaf, a Persian restaurant in Bayswater. The food is delicious and the oven baked bread is heaven! And last but not least, French’s in Wells-next-the-Sea – you can’t beat fish and chips by the sea! The Shard in London and the Burj Al Arab in Dubai – I never get tired of looking at that building. And of course St Paul’s Cathedral – so much history and such an iconic landmark. I enjoy working with great people and the amazing projects they work on. I am also rather fond of Lady, the lovely office dog. I would have to say that I have two memorable moments, and they are the birth of my children. 1. I have a fear of heights, so still not quite sure what possessed me to try paragliding from Babadag mountain in Turkey at 6500 feet! 2. I used to be in a folk group, singing and playing the guitar, and appeared on TV. 3. I am a qualified masseuse.